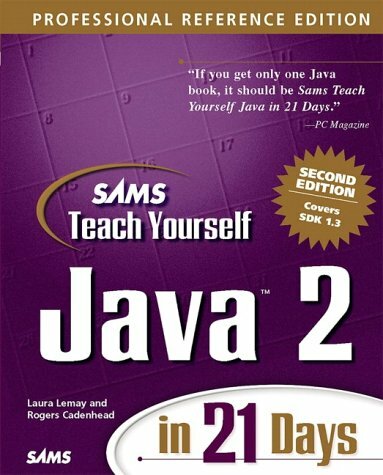 This is a revised and updated edition of one of the world's leading Java tutorials. It has been rewritten to expand the coverage of core Java programming techniques and topics, including seven bonus chapters. The CD contains the Java compiler, source code and third-party Java tools and utilities.